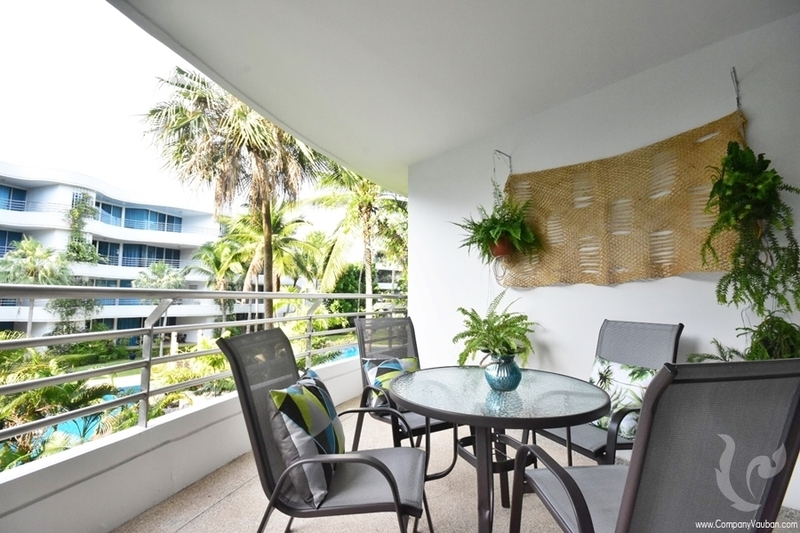 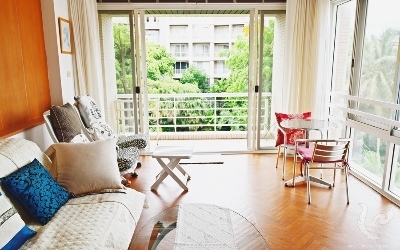 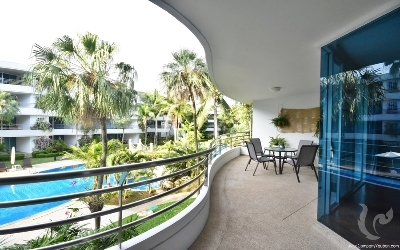 Apartments of 120 square metres of living space with large balcony overlooking the pool. 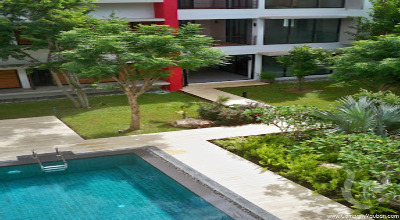 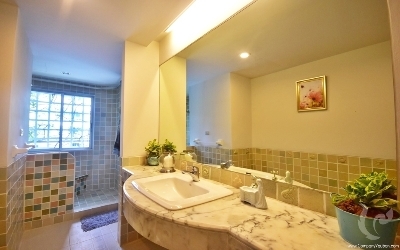 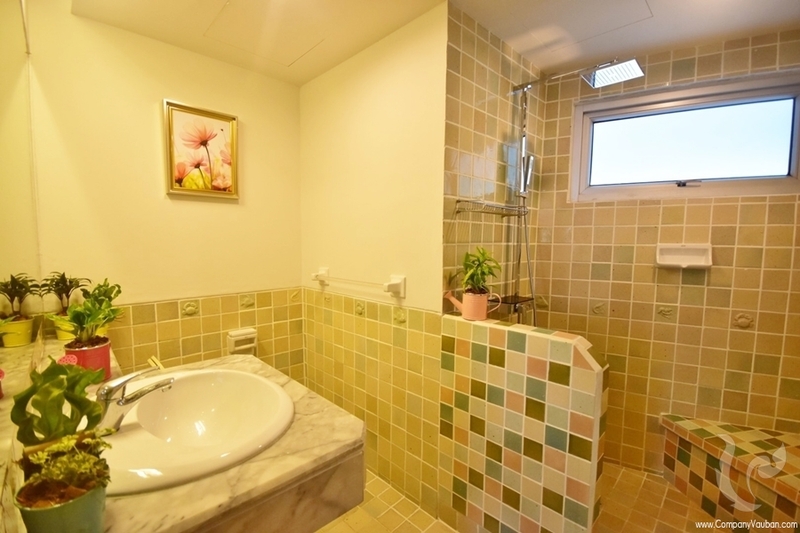 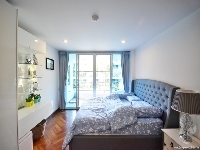 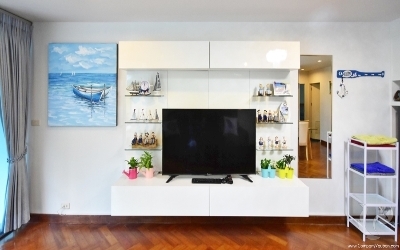 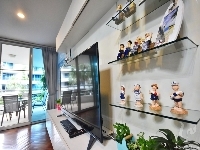 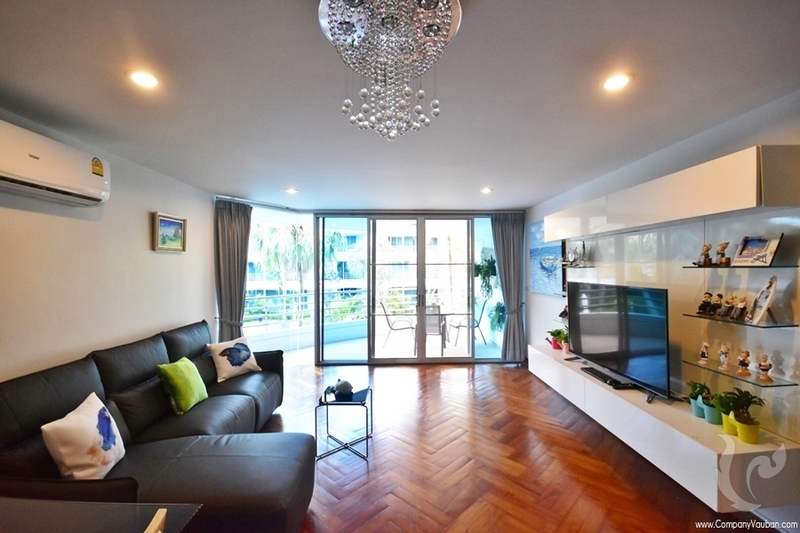 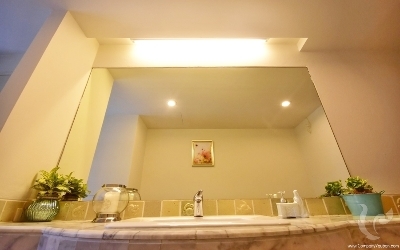 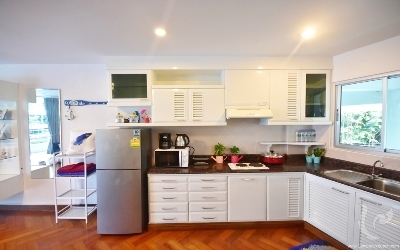 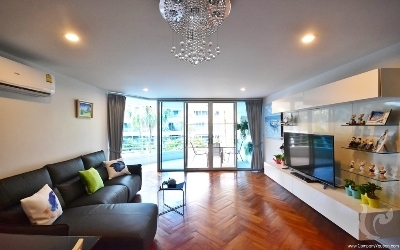 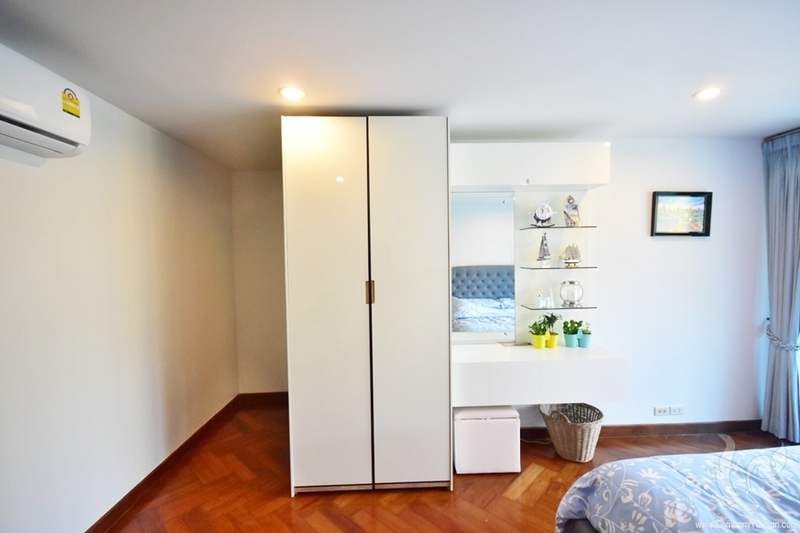 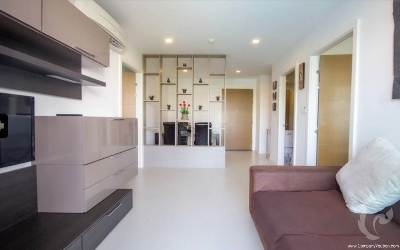 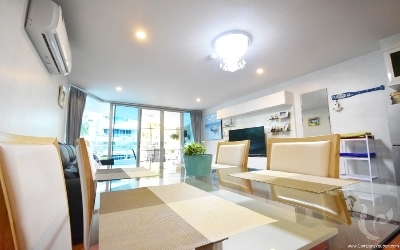 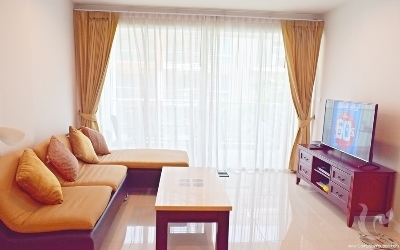 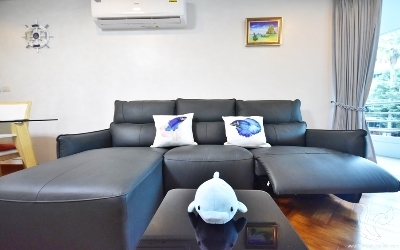 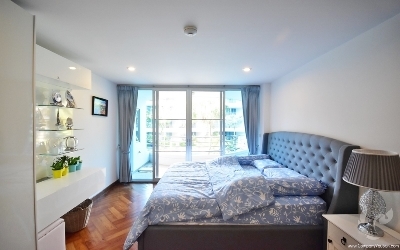 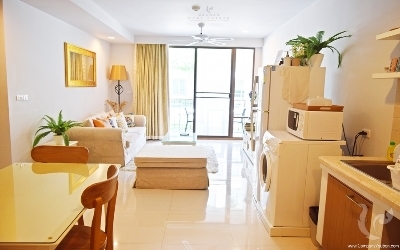 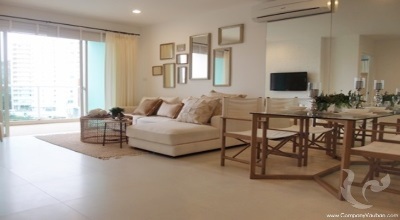 This apartment have two bedrooms both with ensuite bathrooms and a spacious living area and kitchen. 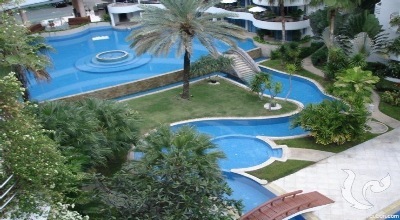 There is Wireless Internet at the Resort.There are tennis courts, a squash court and a Gym at the apartment also. 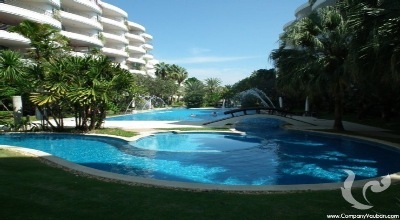 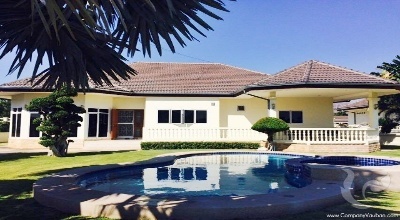 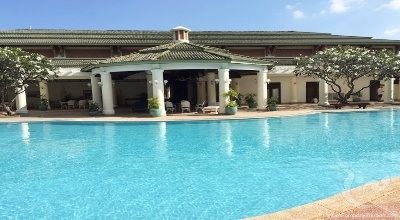 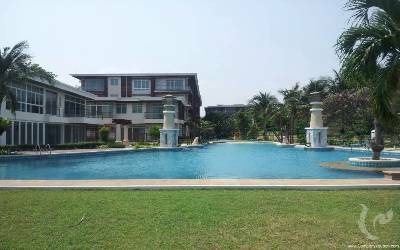 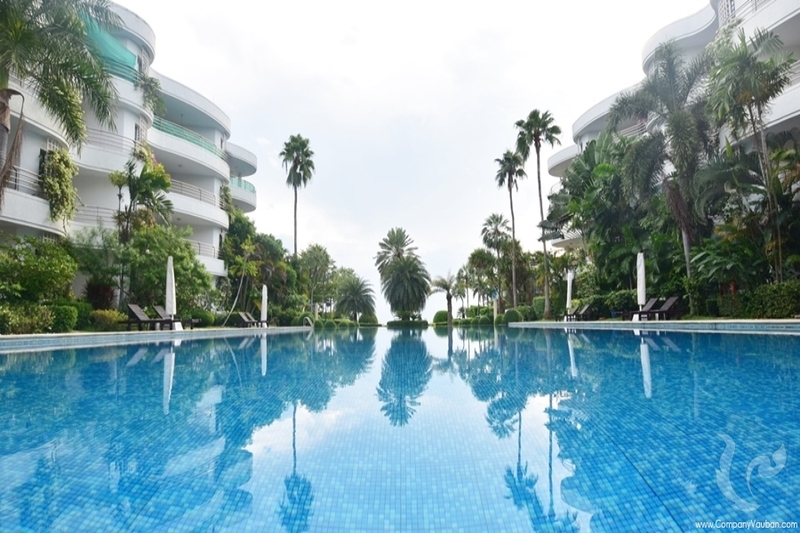 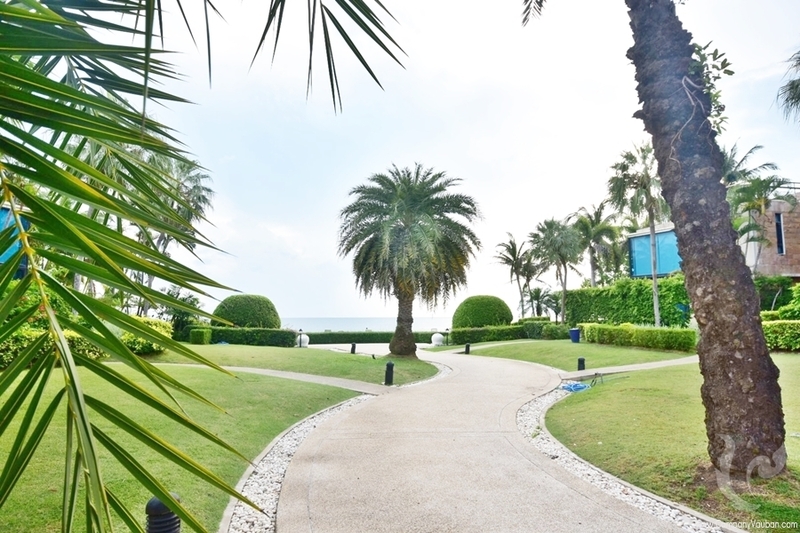 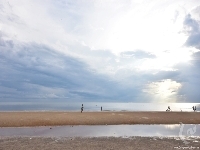 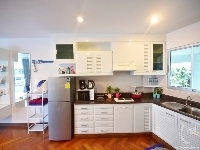 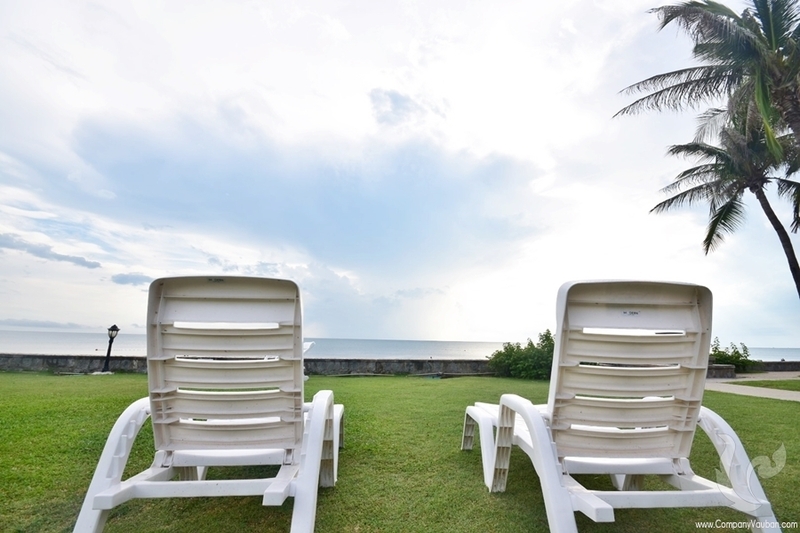 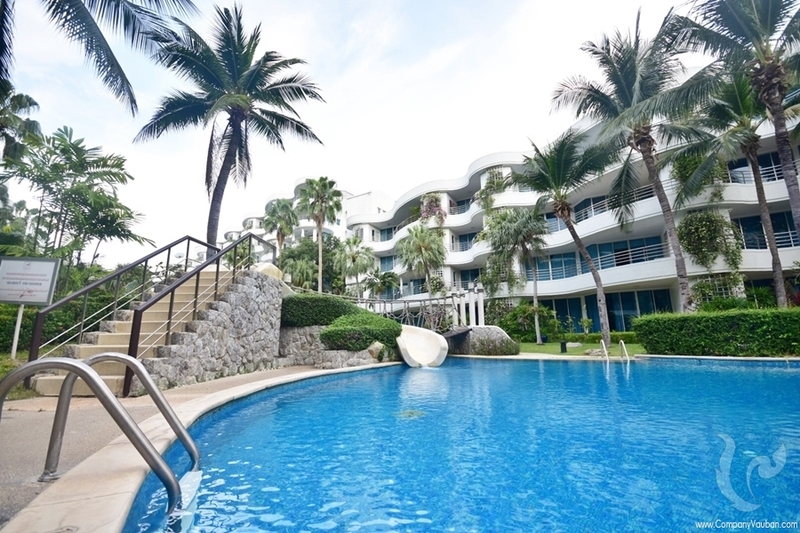 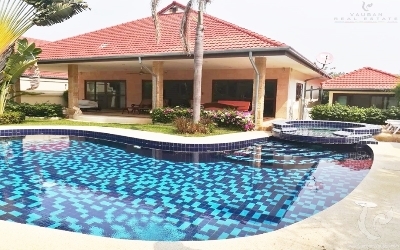 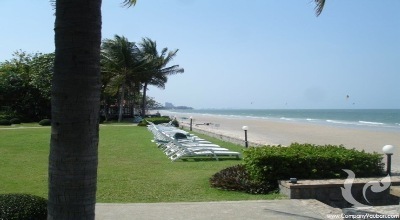 The resort is situated half way between Hua Hin and Khao Takiab and is about mid-way on the beachfront of Hua Hin beach.